30 FREE Soul Classics MP3 Songs! You are here: Home / FREEbies / 30 FREE Soul Classics MP3 Songs! 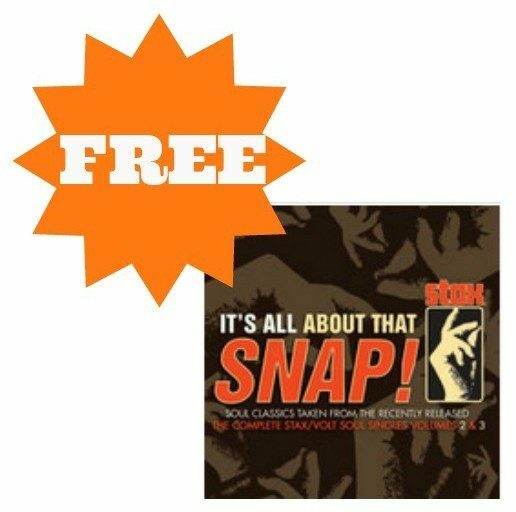 WOW – check out this AWESOME FREEbie – download 30 FREE Soul Classics MP3 Songs! This FREEbie is available this month in celebration of Black History Month! Just click where it says “Download or Stream Playlist”!